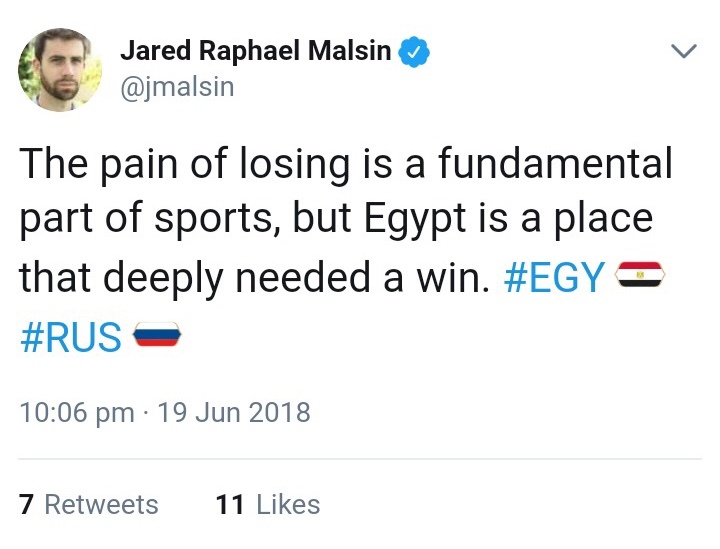 Yesterday’s Egypt vs. Russia match sent Pharaoh fans on an emotional roller-coaster between exhilarating hope, to sheer devastation. 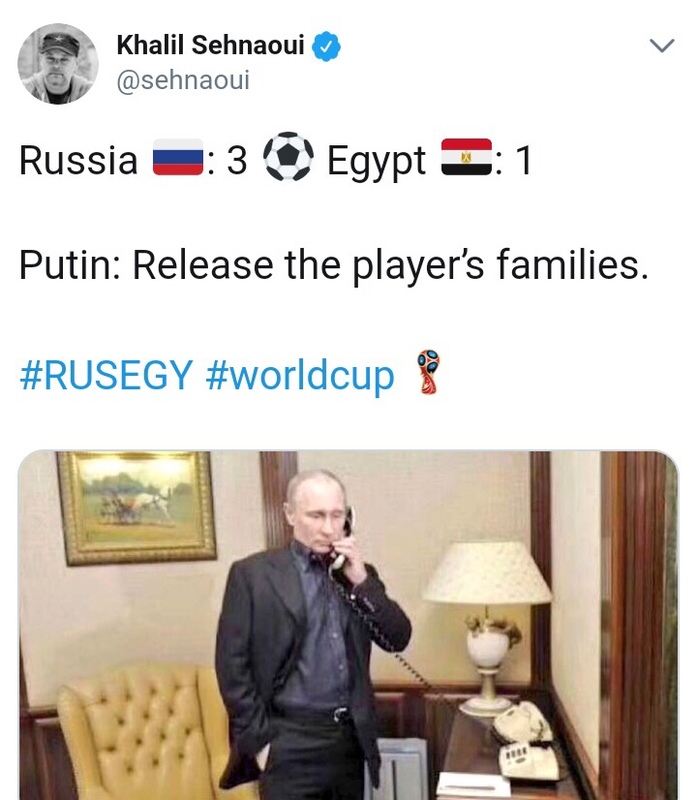 World Cup hosts, Russia, won 3 – 1 against Egypt. 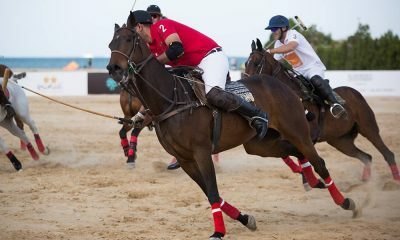 The first half of the match was a tense battle between the two teams which ultimately ended in a draw. 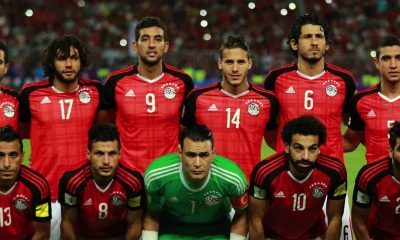 However, in a surprising turn of events, the second half started with Ahmed Fathy scoring his own goal – giving Russia the upper-hand. 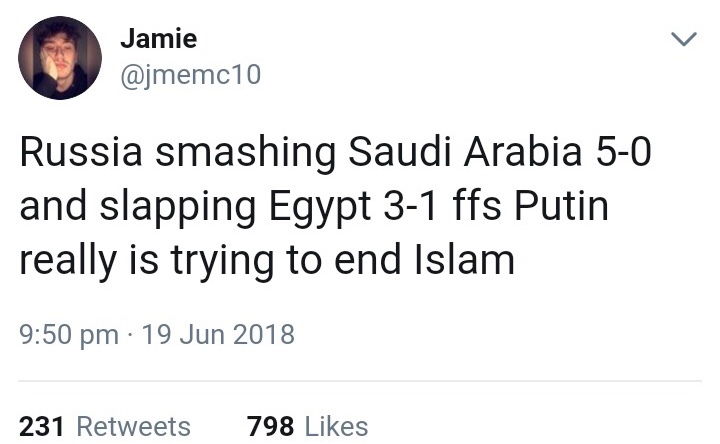 Throughout the match, two more goals were ensued by Russia: one by Cheryshev on the 59th minute, followed by another by Dzyuba three minutes later. 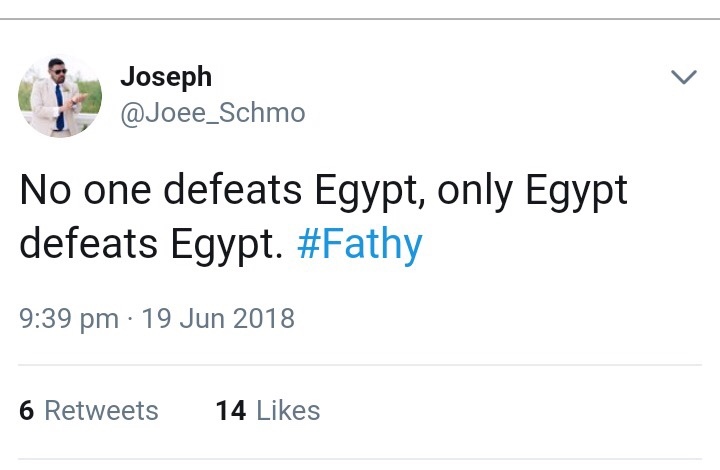 Yet, during a penalty shot, Mohamed Salah scored Egypt’s first World Cup goal since 1990; shrinking Russia’s lead to two goals. 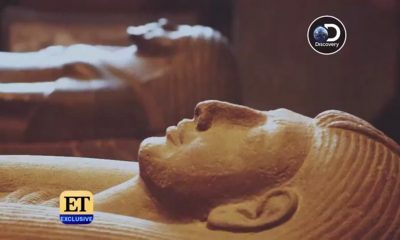 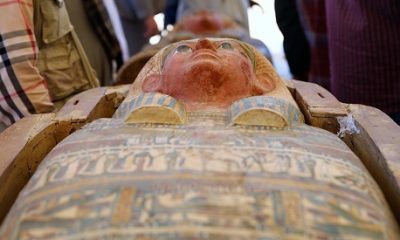 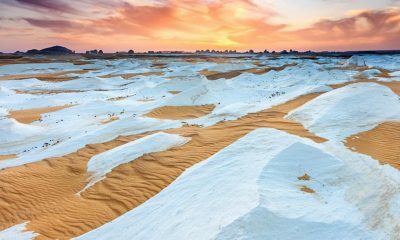 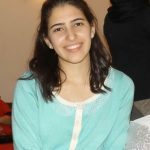 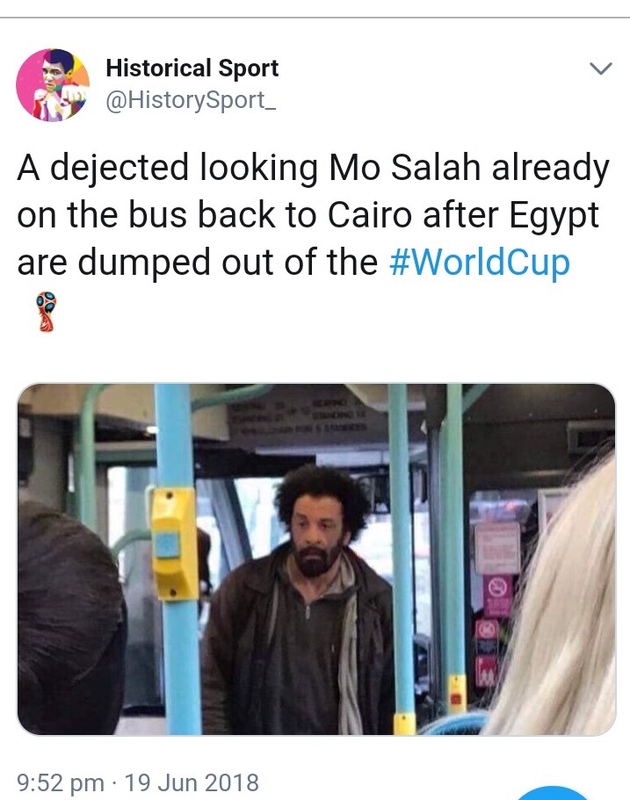 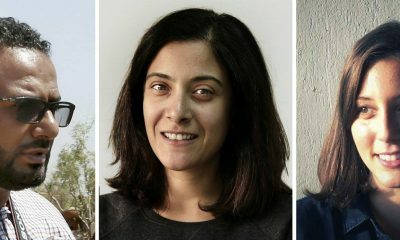 Nonetheless, Egyptians world-wide suffered the loss, and typical in Egyptian nature, their grief was expressed the best way they knew how – through comedic relief. 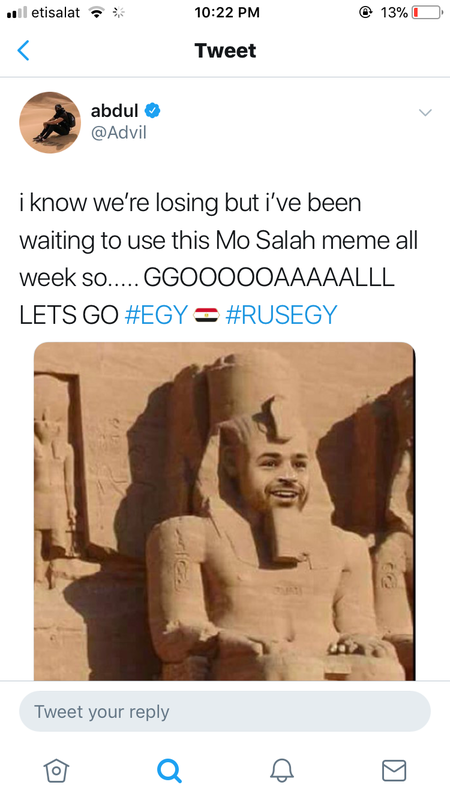 Egypt’s fans all over the world were quick to express their thoughts on social media, beginning with Ahmed Fathy, who scored into Egypt’s own goal in the 47th minute of the game. 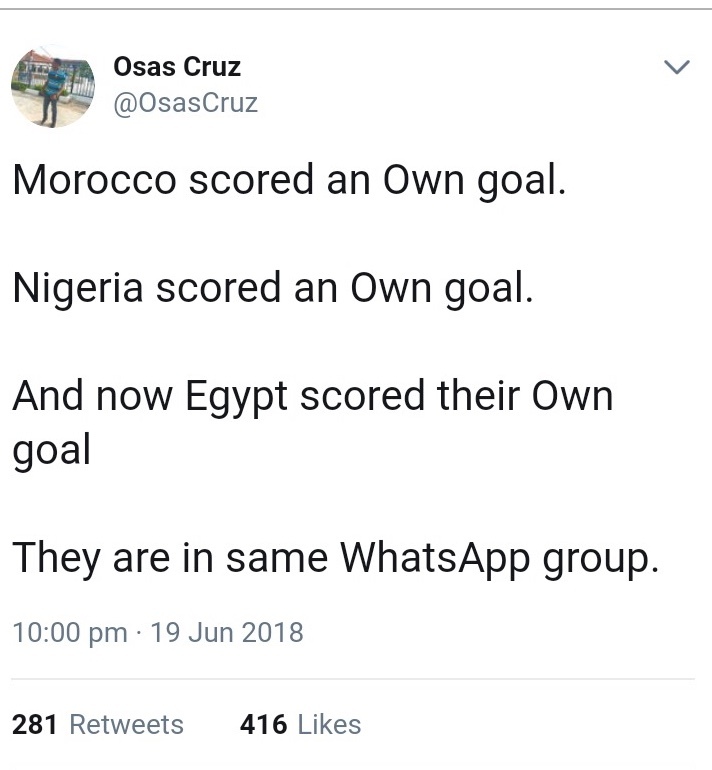 There have been five own goals at the World Cup this year so far, with the record being six in the 1998 World Cup. 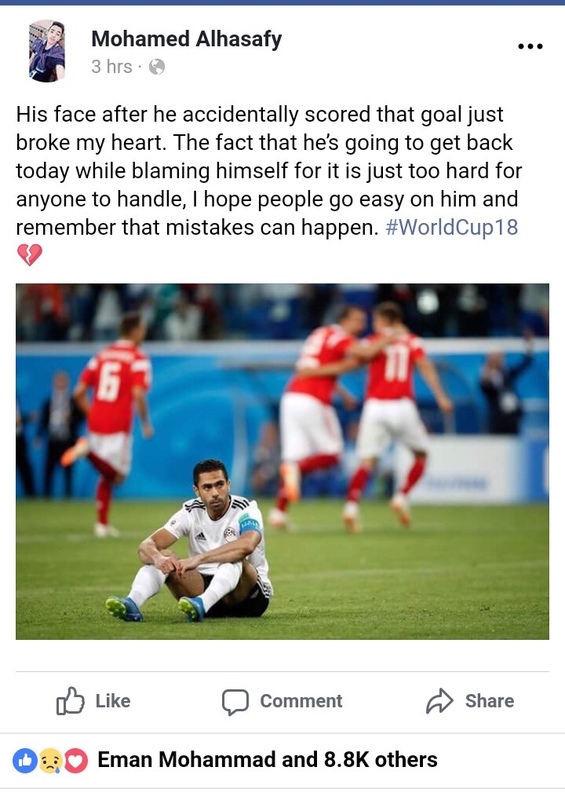 Fans on social media; however, pleaded that commentators set the joking aside, and relieve Ahmed Fathy of the criticism by not letting one unfortunate moment deplete years of his hard work and achievements. 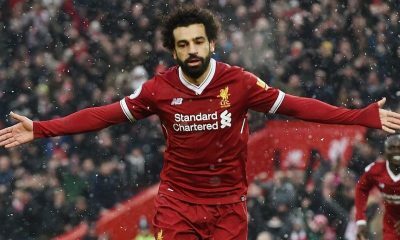 Throughout the match, all eyes were on the Egyptian King, Mohamed Salah, who had just returned from a tough injury in the Champions League final on May 26. 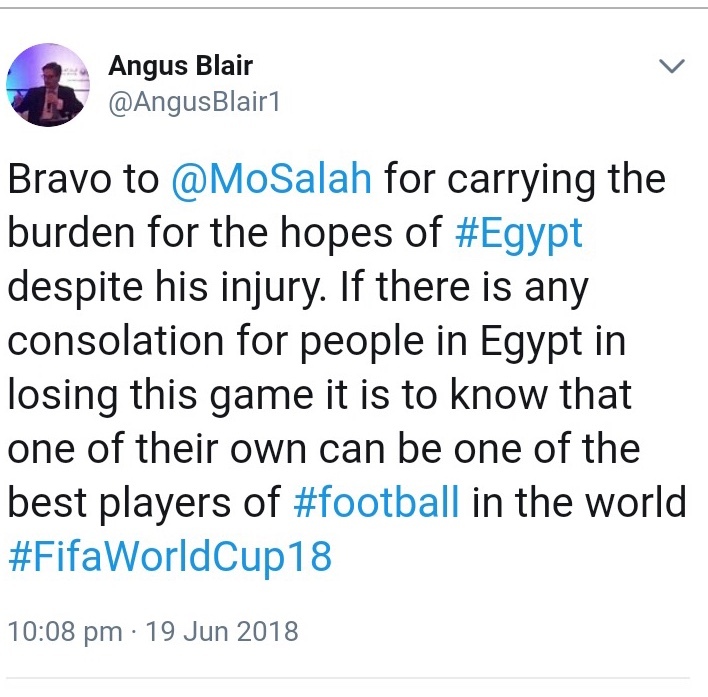 The pressure on Mo Salah was sky-high. 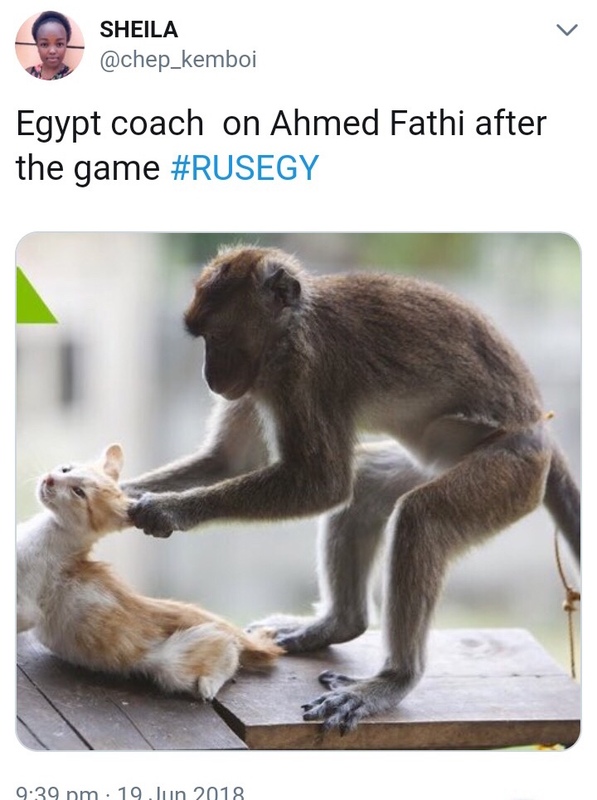 But it was even higher after the own goal by Ahmed Fathy. 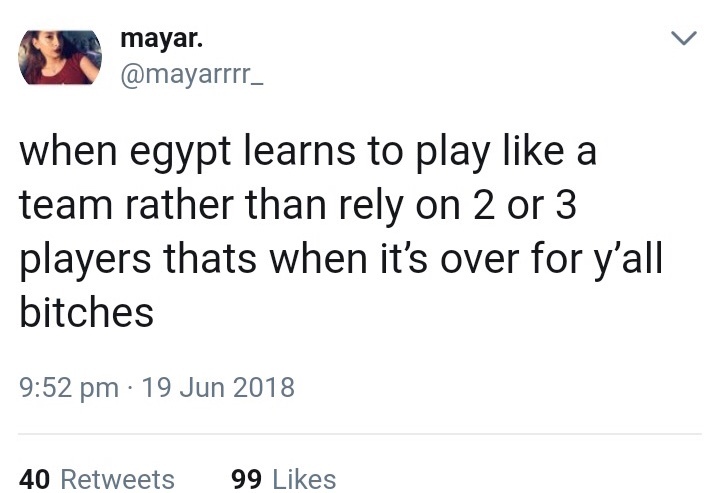 Egypt was under pressure to equalize the score. 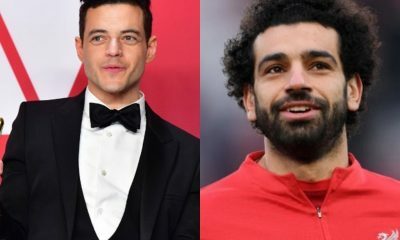 Many expressed doubt in Cuper’s decision to include Mohamed Salah in Egypt’s starting XI for the country’s crucial Group A match against tournament hosts, Russia. 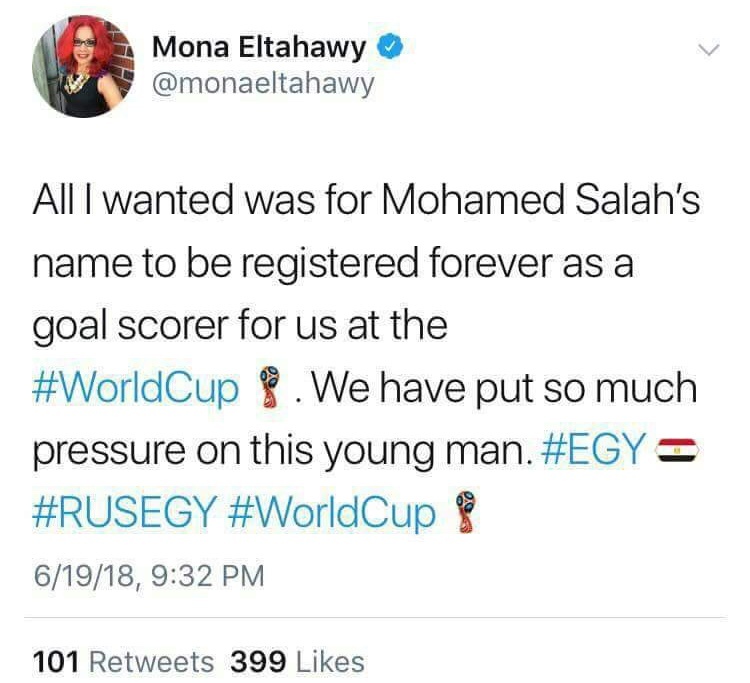 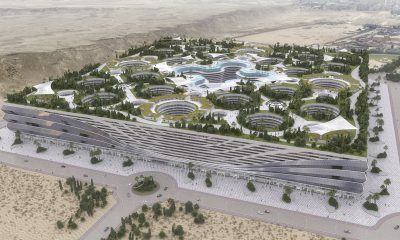 And score, Mo Salah did, while also giving hope to Egyptians for a comeback. 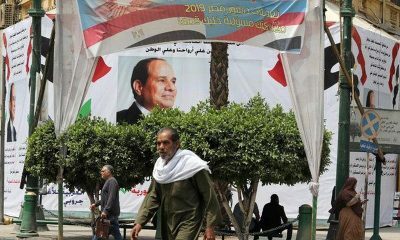 However, Egypt was not capable of equalizing the score and bringing Egypt the win it needed. 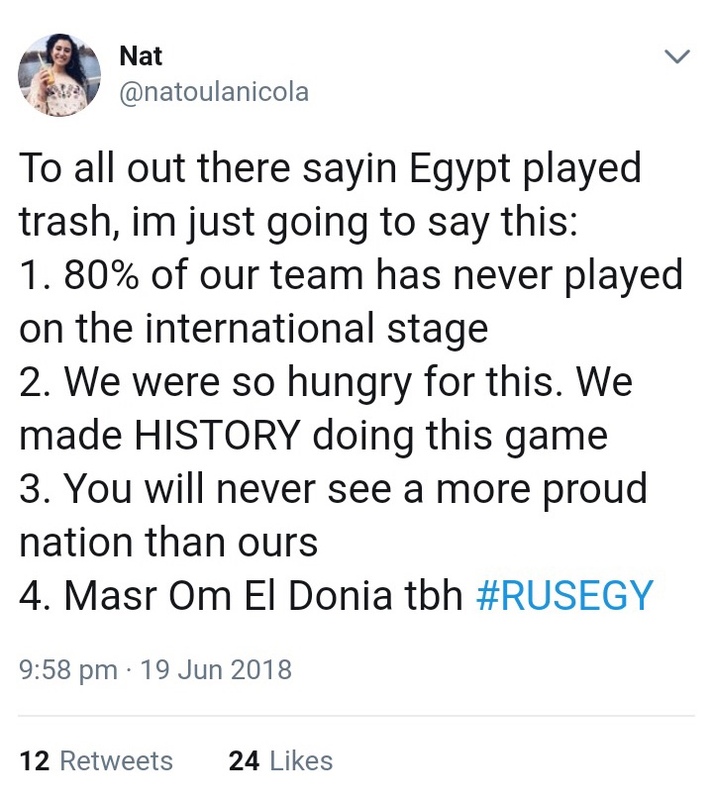 As the second half of the match was approaching an end, fans were quickly coming to terms that Egypt won’t receive its lucky break. 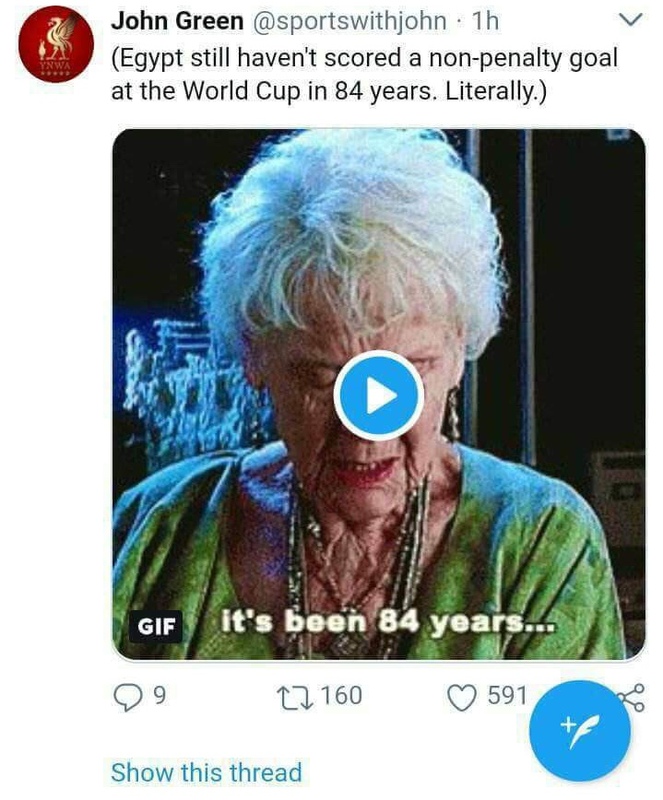 Most fans were devastated. 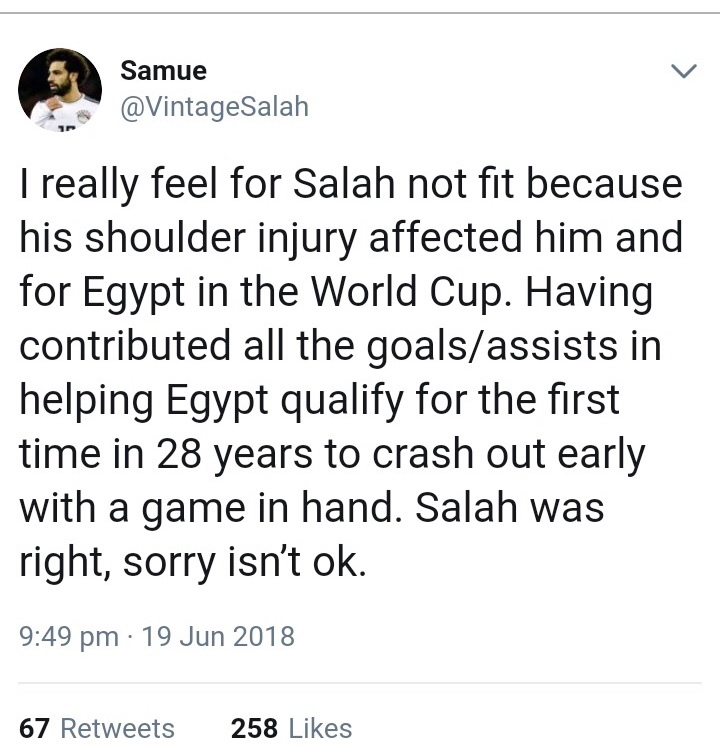 Mohamed Salah was considered the third Egyptian individual to score for Egypt at the World Cup, after Abdelrahman Fawzi (1934) and Magdy Abed El Ghani (1990). 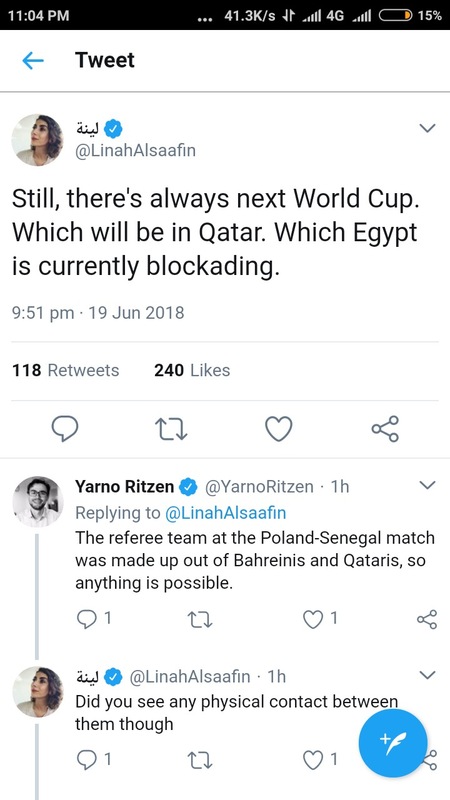 Still as writer John Green pointed out: Egypt still hadn’t scored a non-penalty goal in the World Cup since 1934. 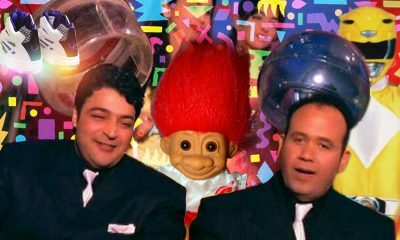 There was, of course, the Putin conspiracy theories that were bound to appear. 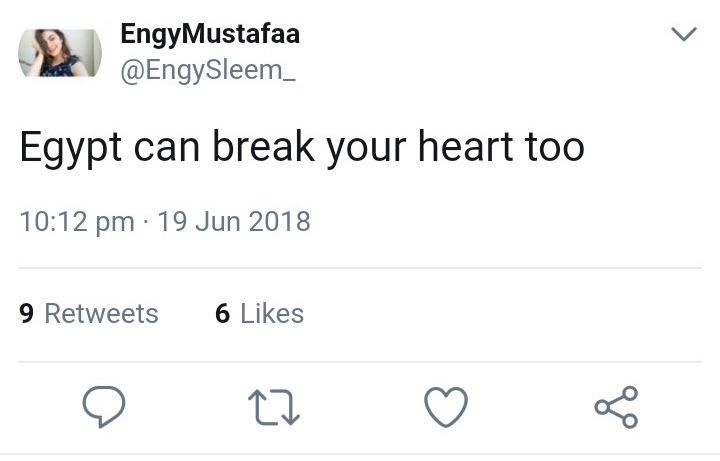 Some, on the other hand, felt a little clarity was in order. 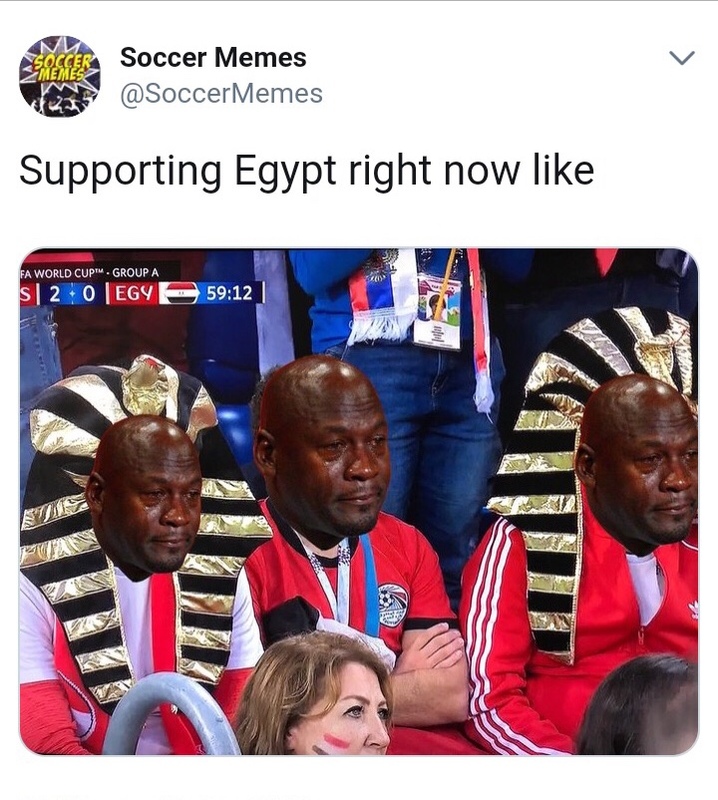 However, those supporting the Pharaohs, and Egypt, were just happy to support the game they love, the players they admire, and the country they believe needed the win.